Will your Healthy Vending Machine work for every location? Should a vending machine be ‘one size fits all’? We don’t believe so. Every location is unique. Each of your machines should be unique too. You can’t really have a ‘one size fits all’ machine. 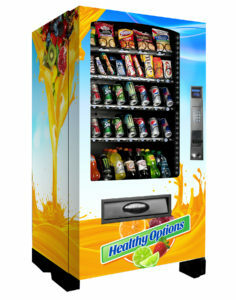 Most healthy vending franchises sell only one type of healthy vending machine. They don’t offer any customization. Vendors will purchase 5-10 of these machines in a package deal and they sit in a storage warehouse until they find locations. What happens when the location they find wants a different configuration? The vendor would lose out on that location because they were unable to accommodate that request. This is really not a ‘one size fits all’ environment. 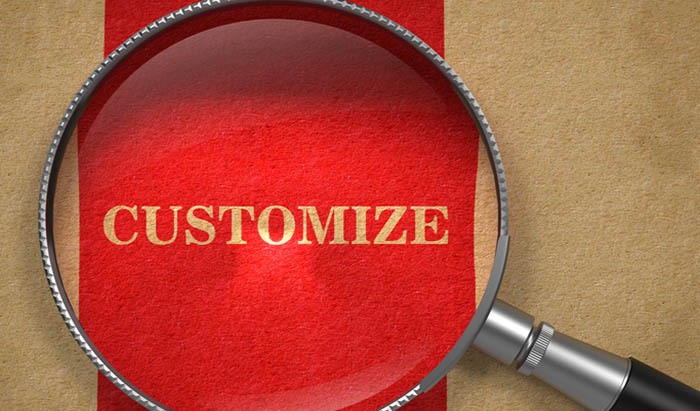 You’ve got to be able to customize. Don’t get sucked into one specific healthy vending machine! You need to have a multitude of solutions for your future locations. Beware of that 5-10 healthy vending machines trap! 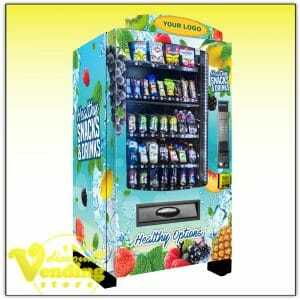 Most Healthy Vending Franchises offer these package deals that cannot be customized. Once you purchase into these healthy vending machine franchises, you are stuck if your locations want any customizations to their machines. The wiser choice would be to find a vending machine that has the options you’ll need for any location you may acquire. We have that in our Triple Profit 3 in 1 Healthy Vending Machine. This machine can be customized to give you either a total snack machine, a total drink machine or any combination of snacks, bars, entrees and drinks. This machine can vend square shaped drink containers, smaller Red Bull type cans and vase shaped bottles too. Your options are endless. You will get free storage for your package deal with us. Get out there and find your locations and then give us all the information and we will customize and ship a machine directly to that location. We make it easy. 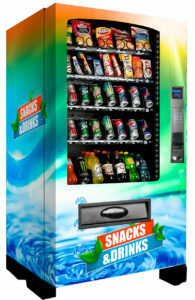 When searching for your perfect customizable vending manufacturer, it’s also important to customize the outside as well. When purchasing from The Discount Vending Store, you can choose to have colorful vinyl wrapped vending machines or keep your machines simple in plain black or gray. 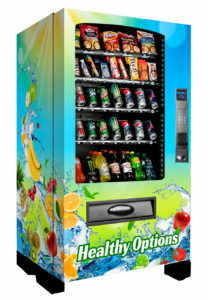 You can choose to sell all healthy products or sell the classic vending machine products. The days of offering merely soda and candy bars are long gone! 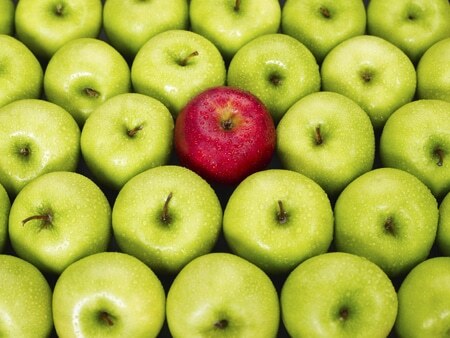 You can give your customers those healthier options they are asking for. Customize your vending machine to offer the products your location may desire. 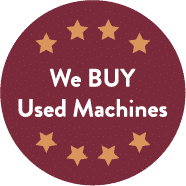 You have full control of just how you want your vending machine to be when you purchase it from us, The Discount Vending Store. We have the technology in-house to print colorful vinyl wraps with a logo and design of your choosing. You can make your vending machines stand out. You can brand them and make them unique to you or unique to the location you have acquired. We have really enjoyed seeing machines leave our warehouse looking amazing in colors and patterns that we would never have thought of for a vending machine. There are infinite possibilities for you to make your vending business truly yours. Be creative and drive more business to a vending machine that really has pizzazz. We really can’t say enough about how important it is to be able to cater to the locations you find for the placement of your vending machines. Being able to offer them a machine with their logo on it, filling it with products that they want, and giving them the freedom to choose any products on the market-no matter the size, will really help you get prime locations. Having your vending machines in prime locations allows you to make more money. 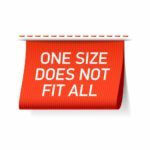 Don’t get stuck with a ‘one size fits all’ machine. Tailor your machine to fit the needs of your customers and to earn huge profits for yourself.